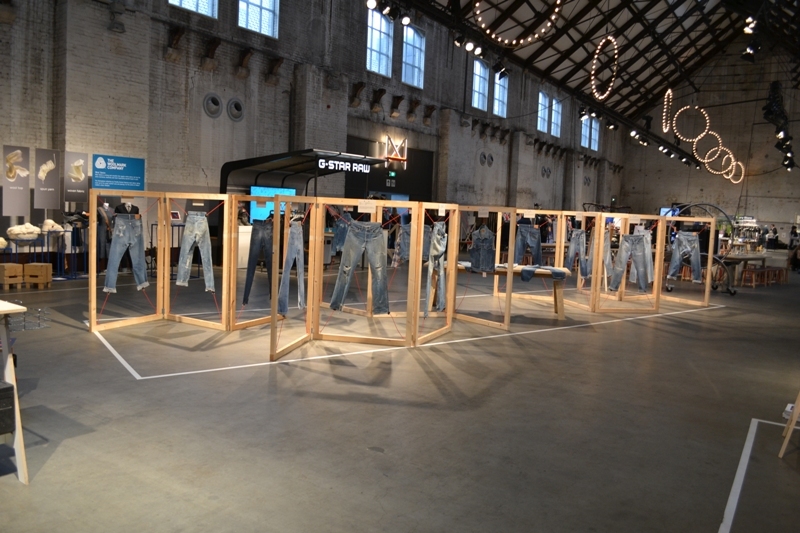 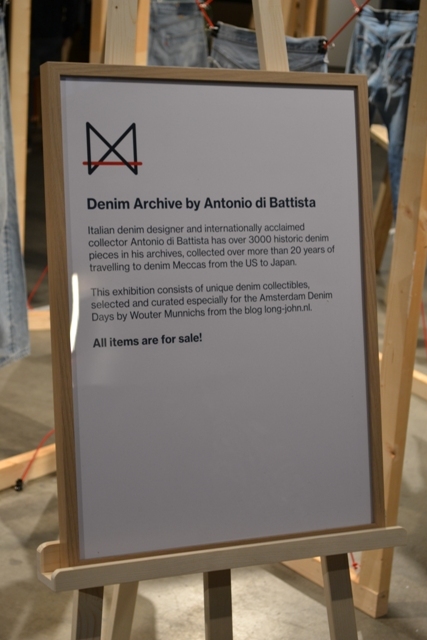 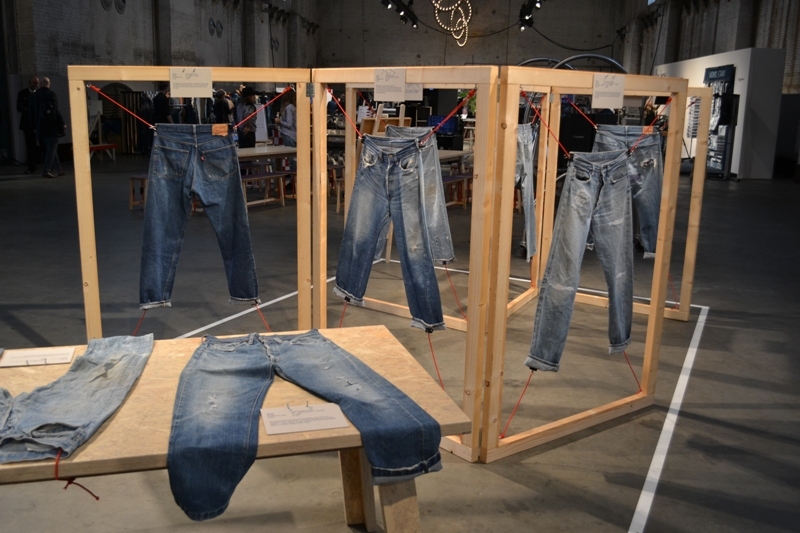 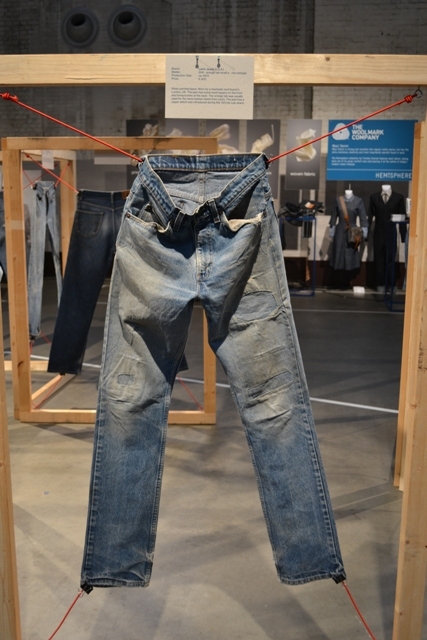 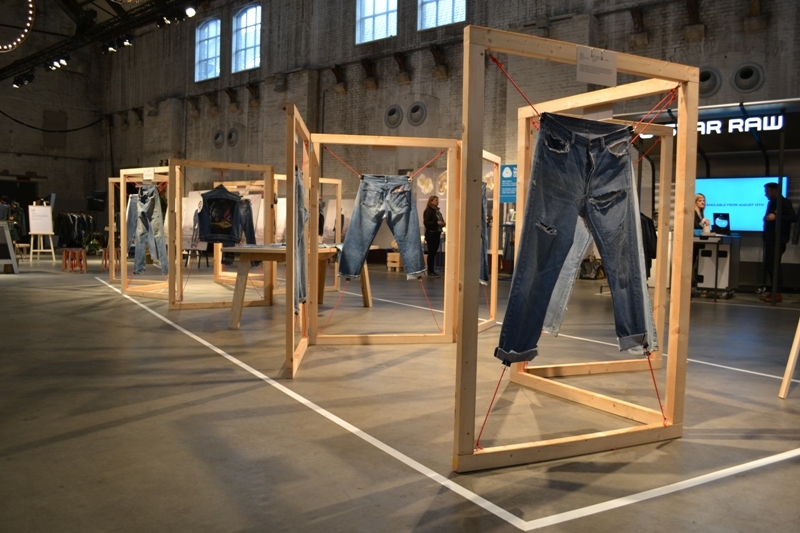 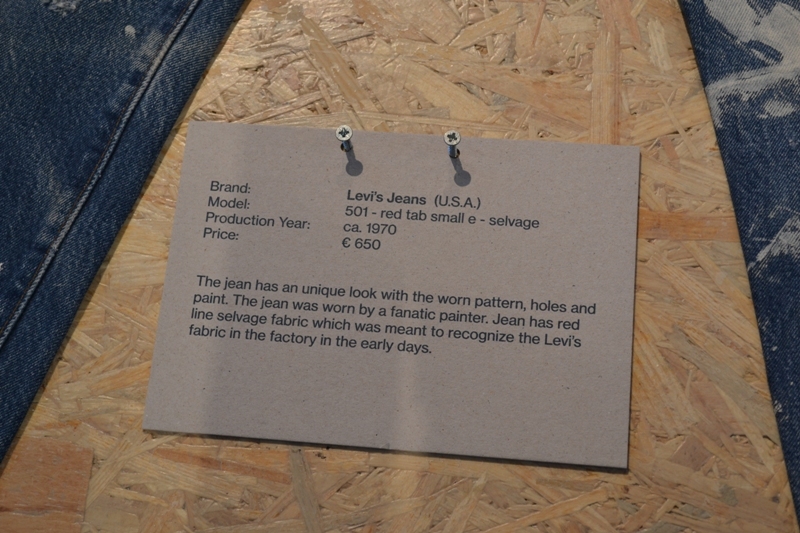 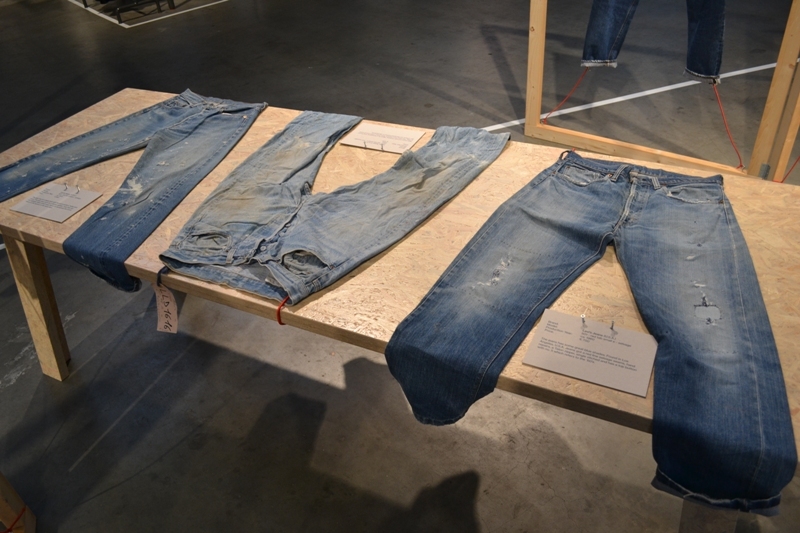 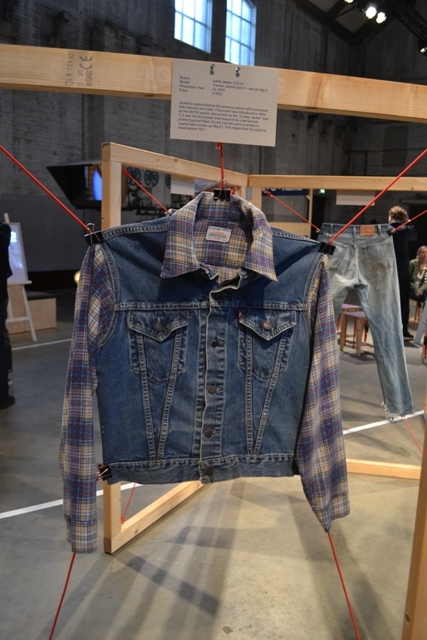 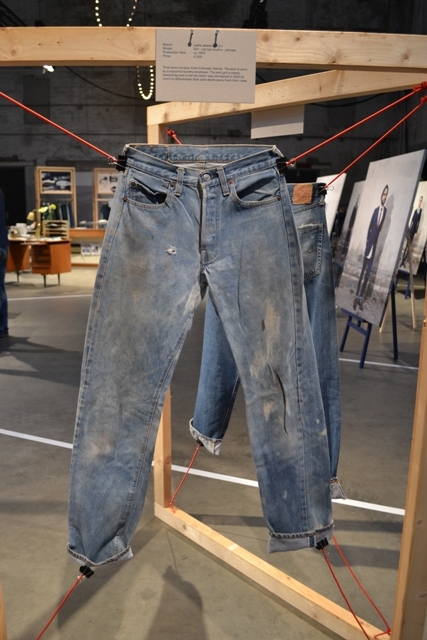 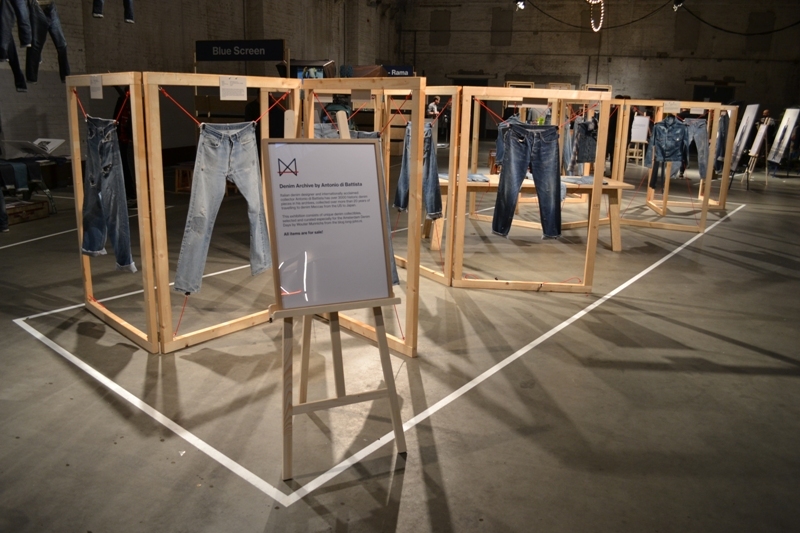 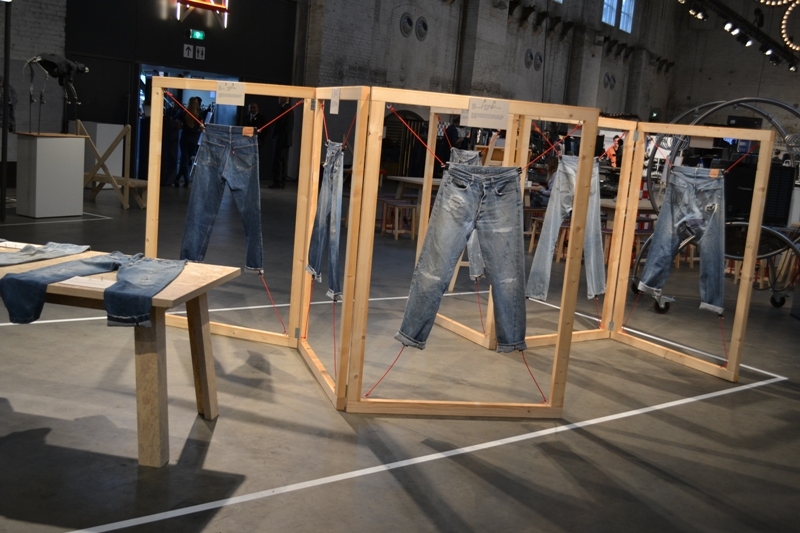 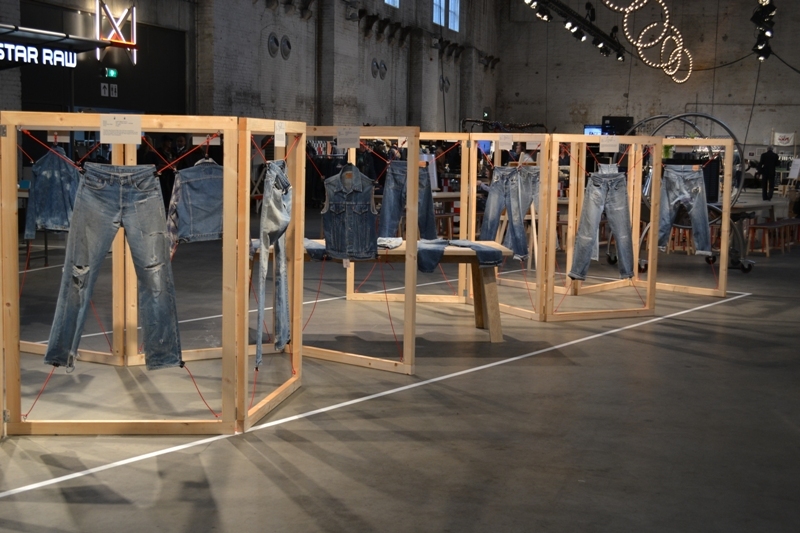 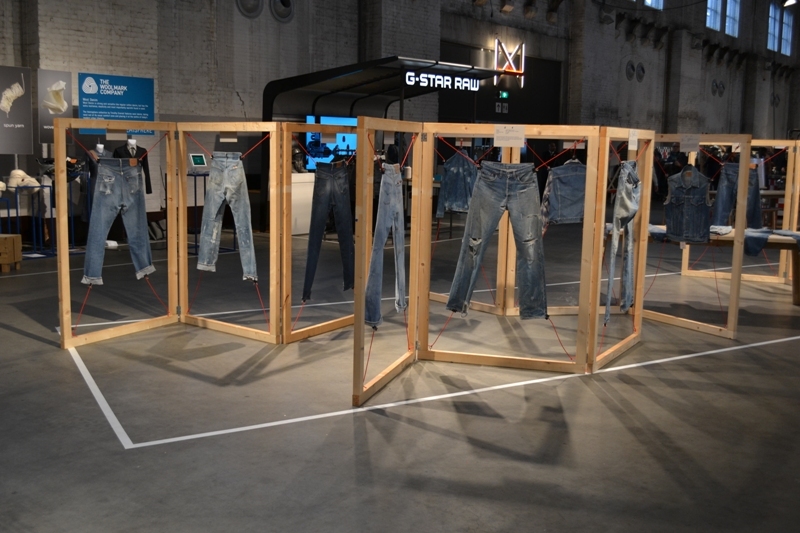 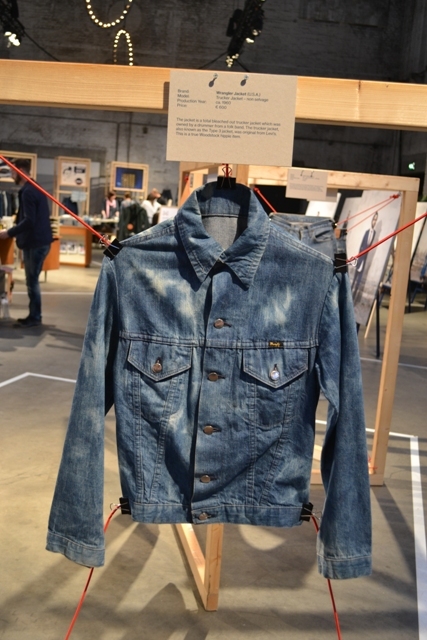 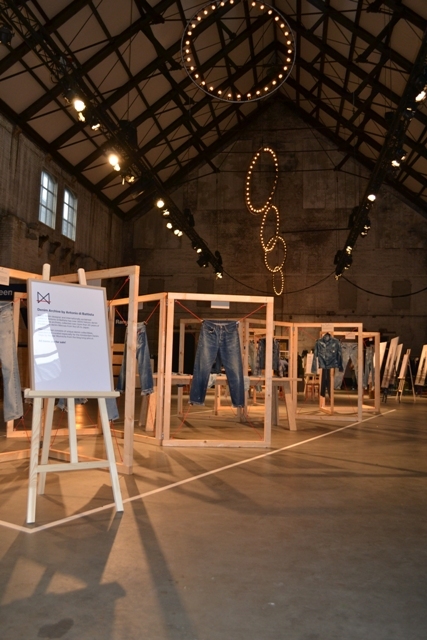 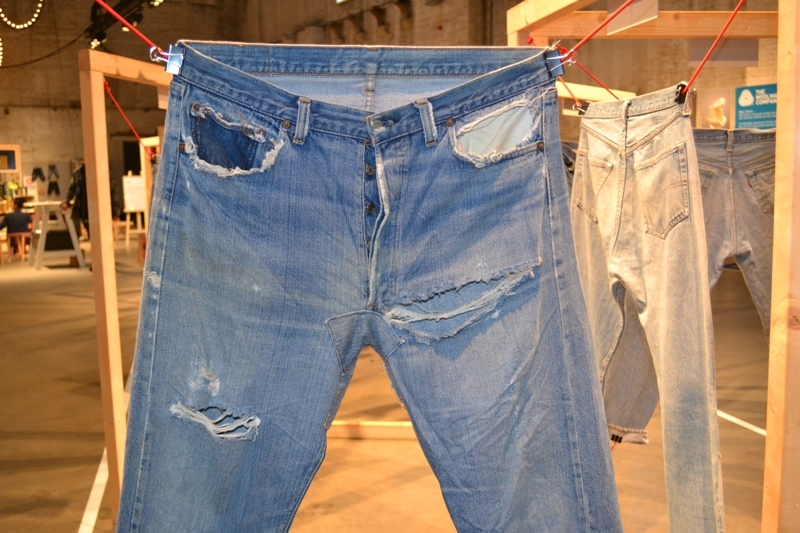 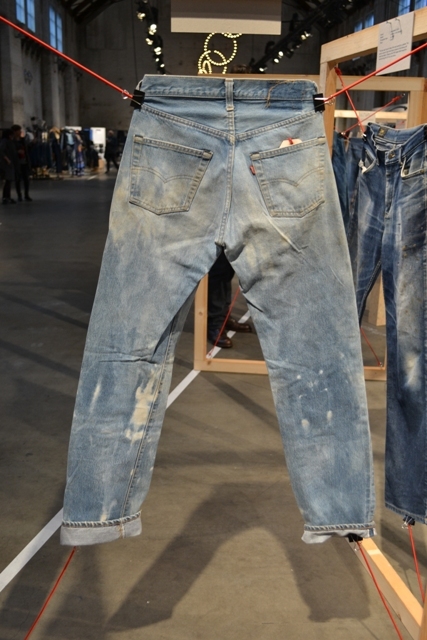 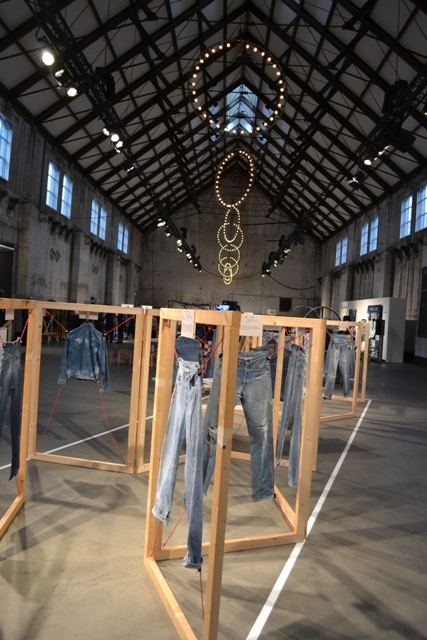 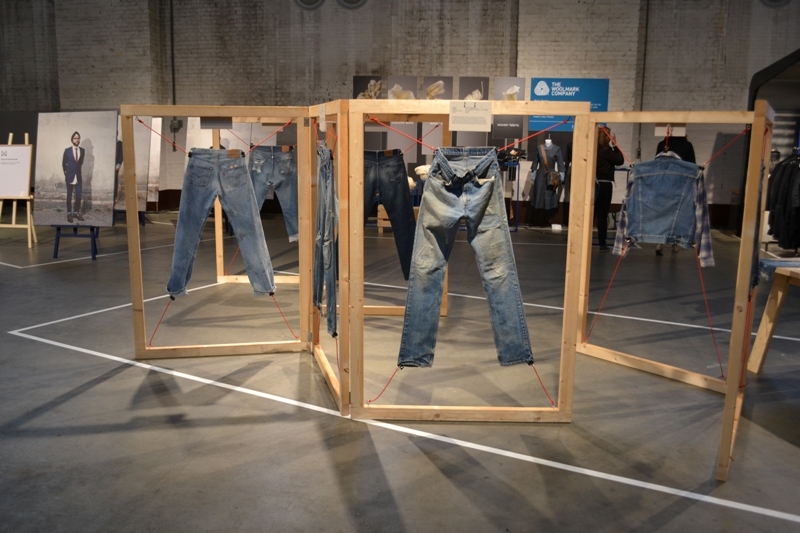 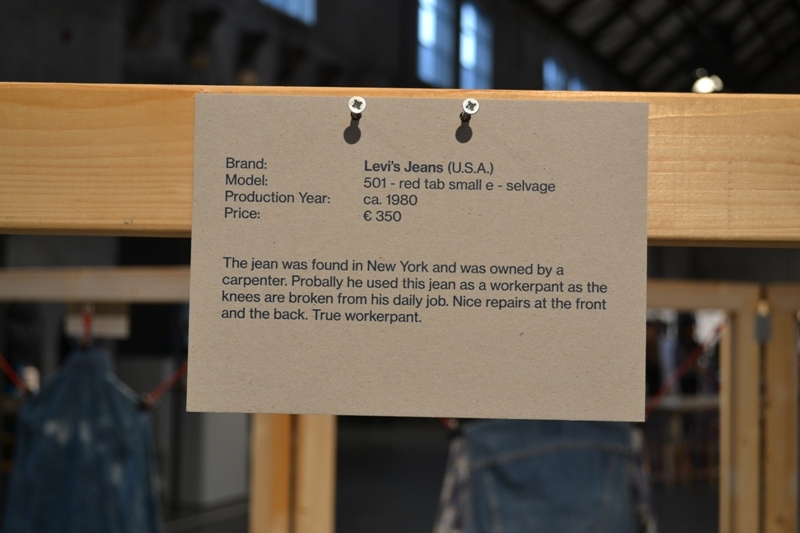 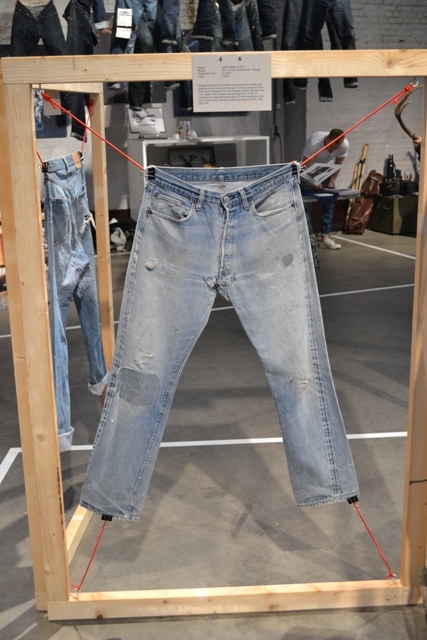 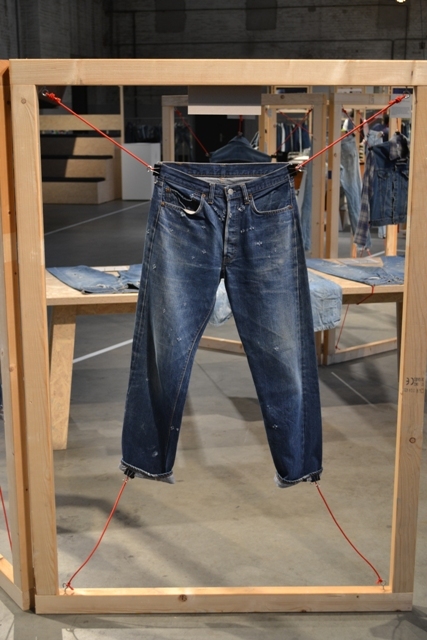 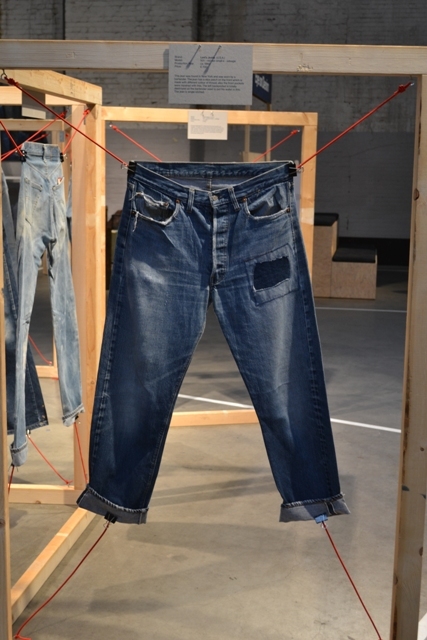 For the ‘Amsterdam Denim Days’ I curated a denim expo with items from my friend Antonio di Battista from Italy. 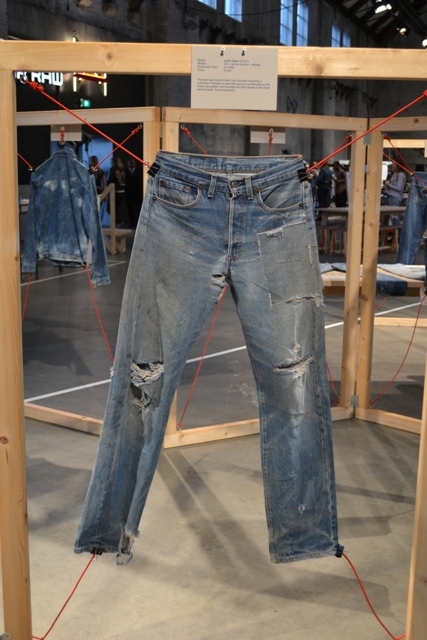 Antonio is a fanatic denim collector and has an amazing private collection full of rare items. 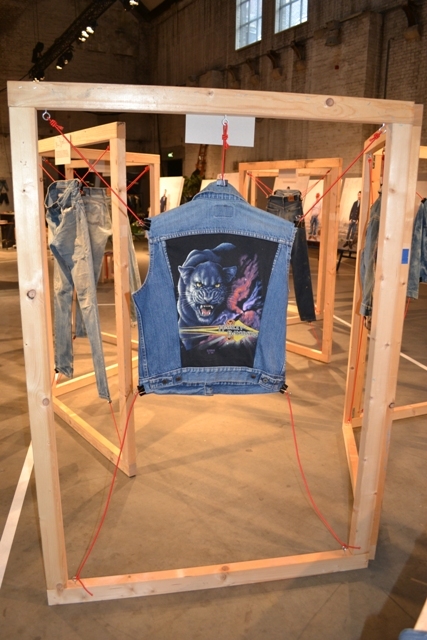 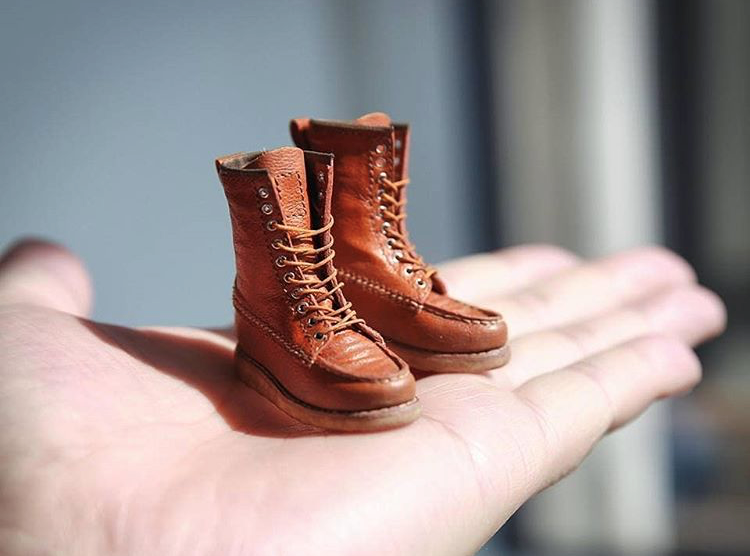 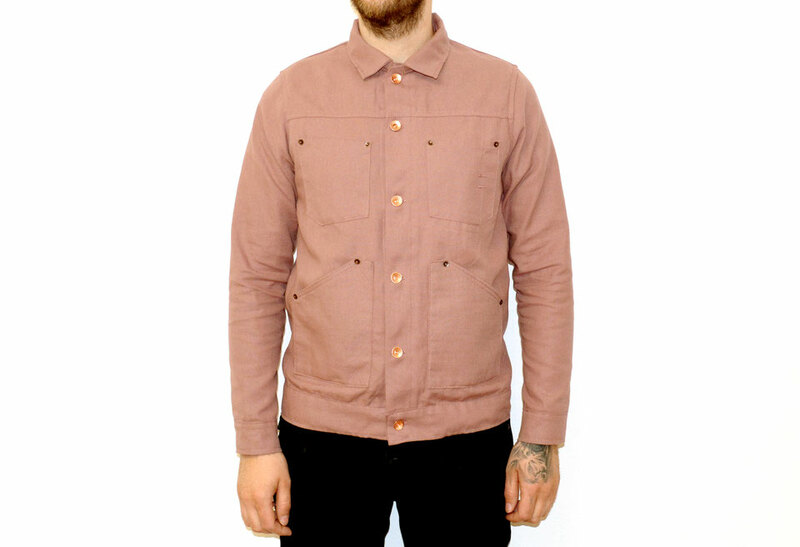 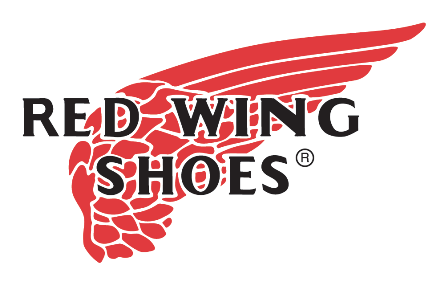 His collections contains more than 3.000 hard to find pieces from all over the world. 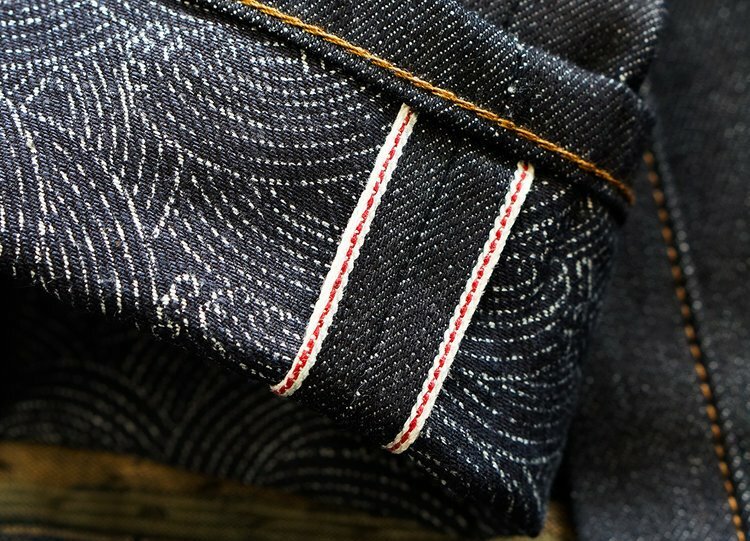 Besides a collector he’s a true craftsman when it comes to denim design and he also has his own brand called Blue Blanket Jeans. 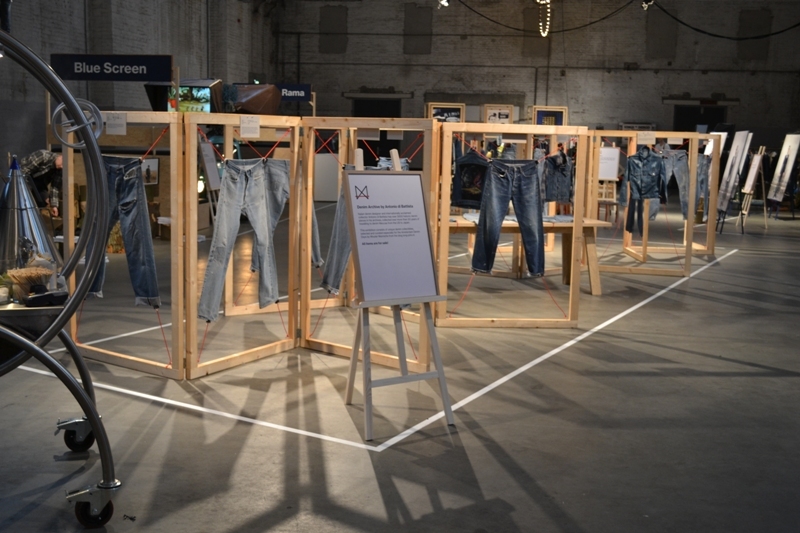 Below the expo which was part of the Blueprint event. 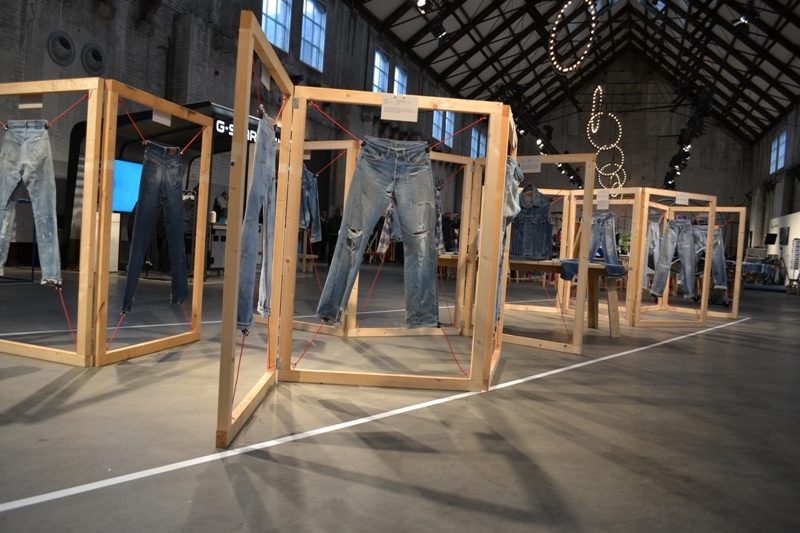 Thank you all for coming and for your support!